This is the first year I’ll try to make an educated guess on who'll win the Oscar based on industry reactions, rather than my own personal tastes. It’s a strange hat to wear, but I think it fits. We’ll have to wait until March 2nd to see if my estimations are correct! This year’s Best Actor race is a difficult one, mostly due to an overall underwhelming list of nominees. 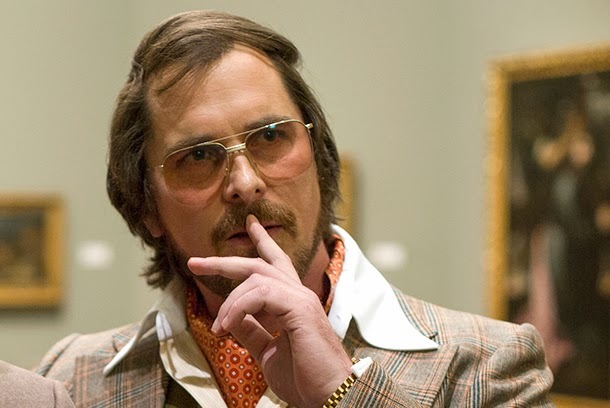 Christian Bale’s nod for American Hustle feels misplaced, in spite of his caliber overall. The film was adequate, and his performance was great, as would be expected. However, it hardly feels up to snuff as one of the best male performances of the year. 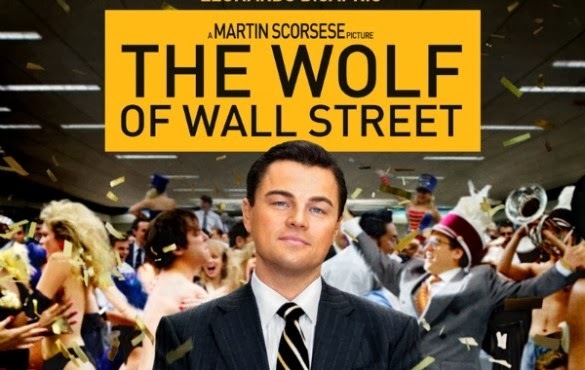 Leonardo DiCaprio’s Jordan Belfort of the much-discussed The Wolf of Wall Street is excellent, but hardly the best we’ve seen from the actor. 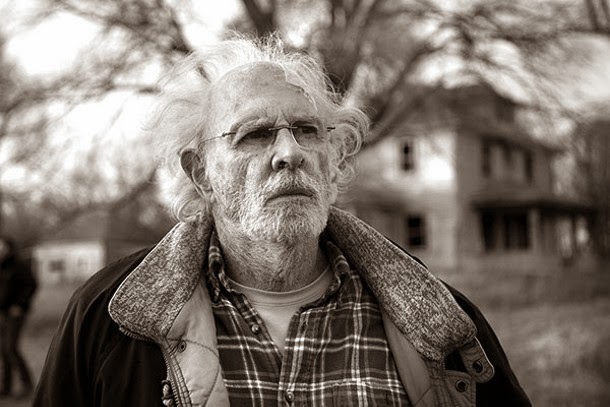 Bruce Dern, on the other hand, offered a nuanced, sad portrayal of a man succumbing to senility and old age in Nebraska. Though his performance was excellent, it doesn’t fit with standard Oscar contenders. He’ll be overlooked, there’s no doubt. 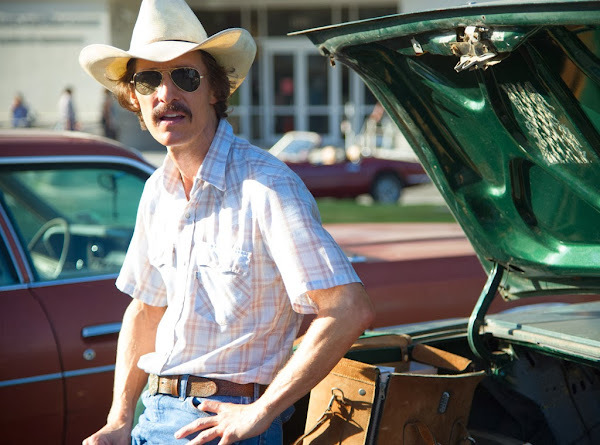 This year’s battle is really between two contenders: Chiwetel Ejiofor and Matthew McConaughey. 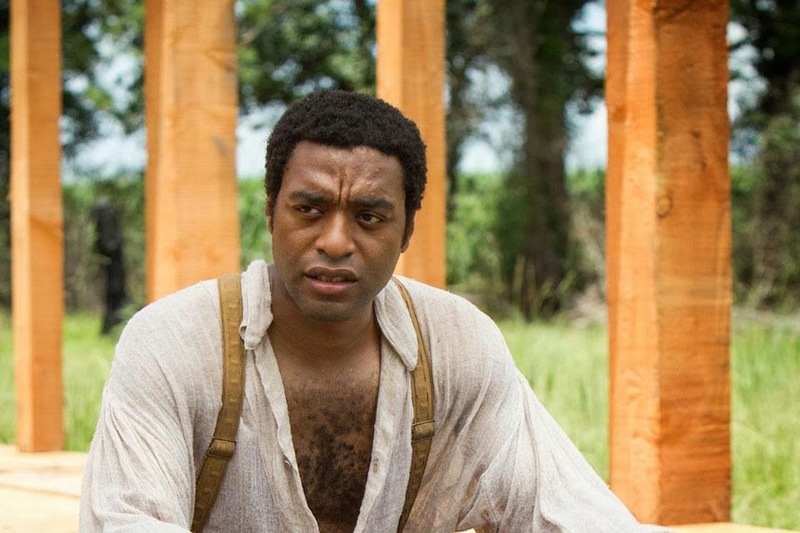 Ejiofor took the lead in Steve McQueen’s latest triumph, 12 Years a Slave, as the free man kidnapped, and sold into slavery, Solomon Northup. His performance was elegant, and powerful, bringing audiences and critics alike to their knees. I would love nothing more than to see him awarded for this role. However, it will likely go to McConaughey for his portrayal of AIDS victim Ron Woodroof in Dallas Buyers Club. His nomination is deserved, and in what has come to be a stupendous couple of years for the actor, it’s hard not to award him for his exceptional work. However, it’s not his best work of the past couple of years, and I still stand by my previous criticism that his weight loss took centre stage above his performance. Do not misunderstand: he is an exceptional actor, and his performance as Woodroof was excellent. Just not quite excellent enough. I still think he’ll take the trophy, but I believe Ejiofor deserves it more. Like much of the Oscars this year, this category is peppered with great and questionable nominees. Amy Adams’ performance in American Hustle drifted from beautifully dark and complex to painful and stilted. Her affected English accent, while put on for the sake of her con artist persona, was enough to yank me out of the film repeatedly throughout its run time. It’s just not solid enough for the nomination, let alone a win. 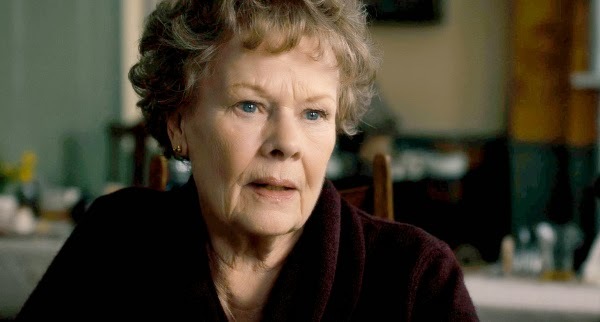 The lovely Judi Dench was lovely in the spotty Philomena. That’s about all that can be said. It’s a charming film, and Dench does a great job with the soft-spoken role. However, more than anything, it’s the story that’s heartbreaking. This isn’t to snub Dench’s performance, just to say that it’s not quite Oscar caliber. Then again, let us remember the 1999 Academy Awards, where even she was flabbergasted by her nomination and subsequent win. And then we have Meryl, the Queen of the Oscars if ever there was one. 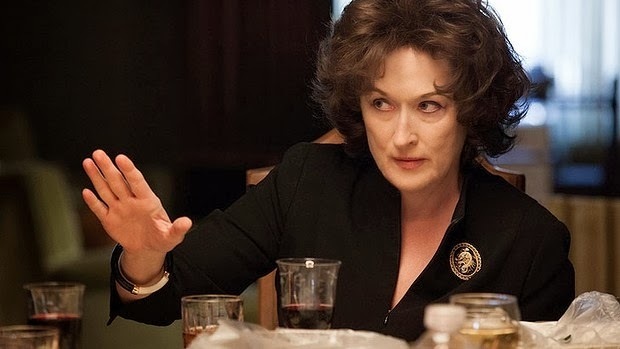 She’s here with her 18th nomination, but likely not her fourth win for August: Osage County. Although her venomous character afforded her the opportunity to be ruthless and devastatingly callous and manipulative, it’s not quite her best work. Worthy of the nomination? Absolutely. But someone will beat Meryl. Gravity was, at one point this year, all anyone could talk about. And while it’s certainly a visual achievement, the performances were simply alright. Clooney, as usual, was Clooney. Only he was in space. No great achievement there. 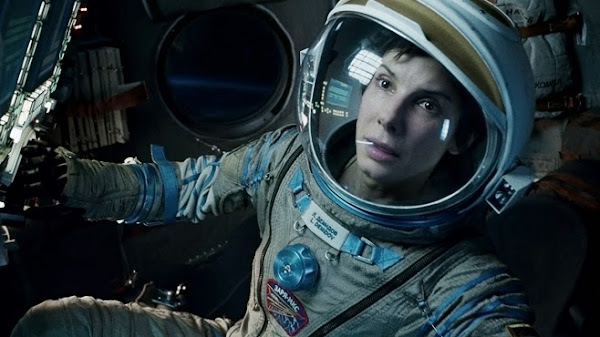 Sandra Bullock, however, truly performed. And while her performance was good, it was simply that. Good. It’s not the best performance of the year, nor will it be rewarded as such. Or rather nor should it be. Cate Blanchett has been cleaning up the awards for her performance in Woody Allen’s latest, Blue Jasmine, as the damaged titular character. While this is hardly Allen’s best work, and would scarcely grace the presence of a top ten list, Blanchett’s performance is exquisite. In a comedic role, she allowed the severity of her character’s condition to shine through, deftly avoiding being reduced to little more than comic fodder. She’s deserving of every accolade she’s received for the part, and will hopefully earn at least one more. Not only does she stand the greatest chance at winning this award, she’s easily the most deserving of it. 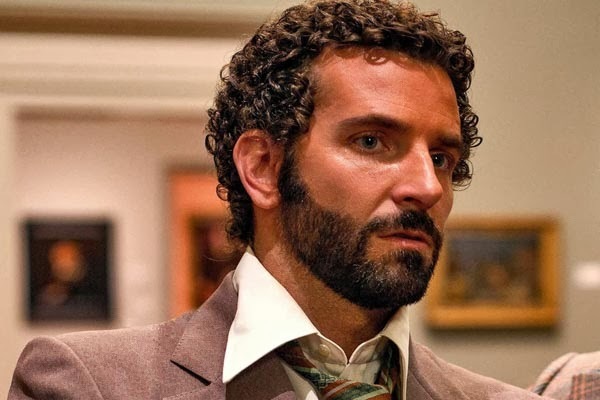 Bradley Cooper’s presence for American Hustle baffles me. His performance felt wrote, and predictable at best. Likewise, Jonah Hill’s nomination is a surprise. 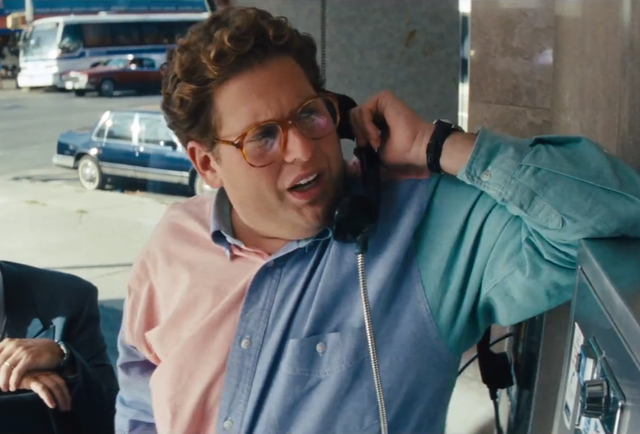 The poor, schlocky use of improv, especially on Hill’s part, for The Wolf of Wall Street, distracted from the film. 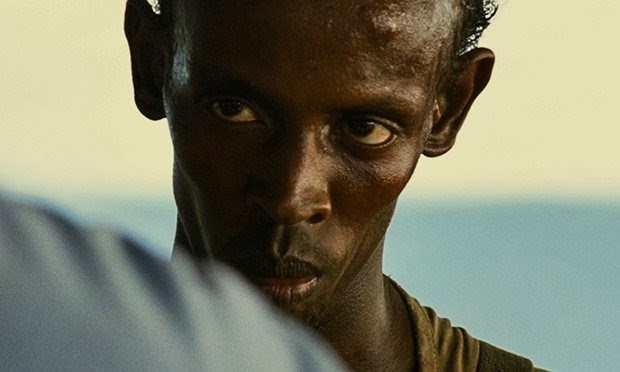 Barkhad Abdi for Captain Phillips, unfortunately, feels like filler. While his performance was good, I don’t know that the nomination was necessary. And then you have the titans. 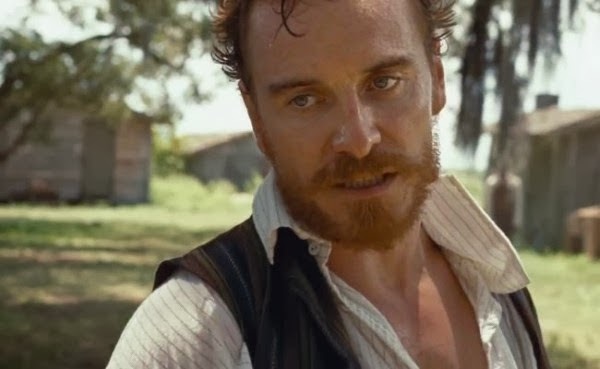 For his third time now, Michael Fassbender has done an outstanding job with Steve McQueen’s material. He was faced with the difficult task of bringing the vile Edwin Epps, slave master and plantation owner, to life in 12 Years a Slave, and he did so astonishingly. 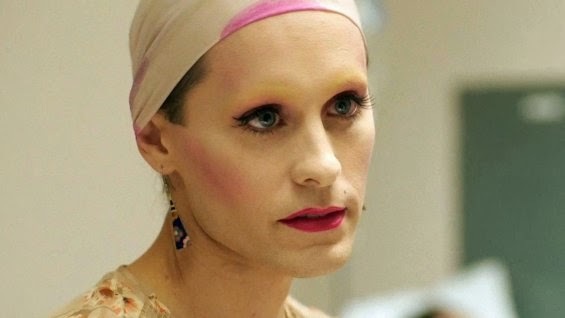 In a widely different role, Jared Leto made his big screen comeback after a six-year absence in Dallas Buyers Club as Rayon. Thankfully, it isn’t just the drastic weight loss that catches your eye. He fills the screen with a glowing presence I never knew he was capable of. He commands the film every moment he’s in frame, and depicts a realistically heartbreaking portrayal of an AIDS victim. He’s simply outstanding. So far, he’s garnered a ton of support for the role, and thus far he seems to stand the best shot of taking home Oscar for Best Supporting Actor. This year, there’s no contest as to who deserves the Oscar. Sally Hawkins did an admirable job in Blue Jasmine. While she’s become a critical darling thanks to the film, her performance doesn’t move mountains. 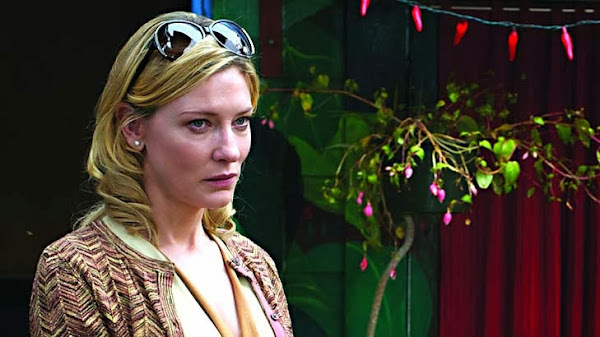 Her character didn’t call for the same amount of emotional volatility as did Blanchett’s Jasmine, which may have been a detriment. It’s hard to outshine that kind of potency. 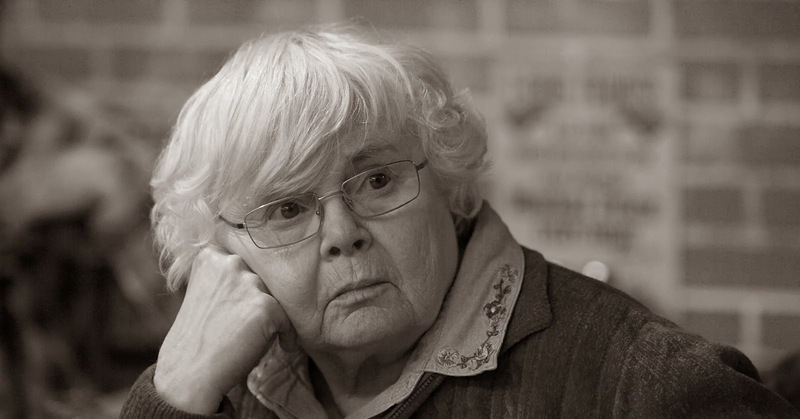 June Squibb, nominated for her performance of the disgruntled and feisty wife to Bruce Dern’s senile Woody Grant in Nebraska, gave a charming enough performance. While she’s hilarious in the film, her nomination is a bit of a head scratcher for me. 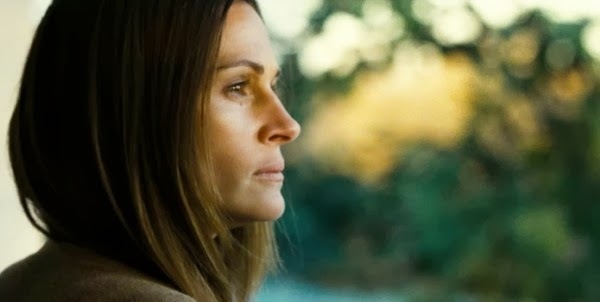 Julia Roberts was explosive in August: Osage County. She allowed herself to unleash a ferocity I don’t think I’ve ever seen from her. She was ugly, like the pain of her life, and it worked. She was raw, painful, and stripped bare in the best possible way. But the race this year is between only two young women, both exceptional talents, although one more deservedly nominated than the other. Jennifer Lawrence was entertaining enough in American Hustle, the film that seems to have become the darling of this year’s awards season. She did a good job. Beyond that, there isn’t much to be said. Her nomination for Winter’s Bone made much more sense, even than her win for Silver Lining’s Playbook, in my opinion. But there seems to be this push to make her the new Meryl. She took home the Golden Globe for her performance, and had everyone scratching their heads. If politics carry this year, which, let’s face it, is pretty much par for the course, she may take her second Oscar in two years. But, she’ll have to take down the magnificent Lupita Nyong’o first. By far the best female performance of the year, Nyong’o has managed to solidify her career with her first performance in 12 Years a Slave. With what was one of the most cripplingly beautiful performances in an already devastating film, she’s emblazoned herself in the public consciousness, and likely in cinema history. Of all of the actresses nominated in this category, she deserves it the most. I will be stunned if she isn’t awarded this honor she so richly deserves. This year’s documentary race is a predominantly political one. 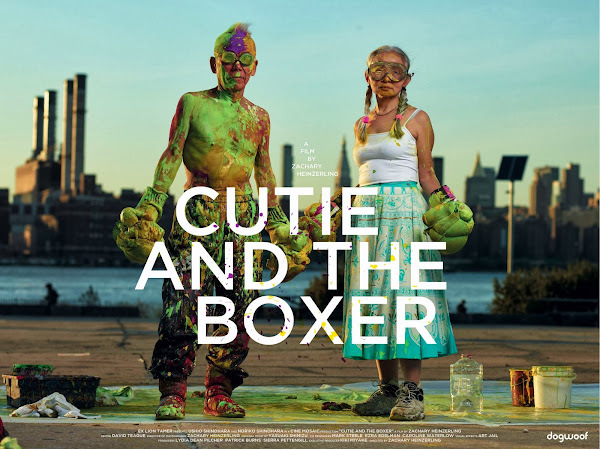 Cutie and the Boxer and 20 Feet From Stardom, however, separate themselves from the theme. The former intricately goes in-depth into the lives of two Japanese artists living in Manhattan. Though the film is a standout, it hasn’t garnered enough support to take the award this year. Meanwhile, 20 Feet From Stardom is a powerhouse, garnering unanimous critical praise. While a truly exceptional film, full of emotion and fire, it’s runner up at best. 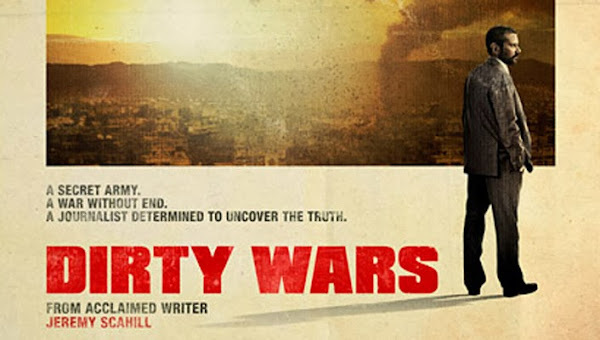 The political stream in this category starts with Dirty Wars, the Rick Rowley directed documentary with Blackwater author and journalist Jeremy Scahill at the foreground. His detailed look at the covert operations of the US military, while significant, winds up feeling like the most lackluster entry of the bunch. With barely any support from the Producers Guild Awards or the Directors Guild Awards thus far, it’s not likely it’ll take the cake. The Act of Killing, on the other hand, has garnered a great deal of support and praise for its remarkable effect. No other film on the list managed to affect the change this film did. Asking a former Indonesian executioner, Anwar Congo, to recreate many of his executions on camera with some of his former “coworkers” forced him to take a long hard look at his legacy. The result is astounding. It’s one of the most remarkable documentaries in years for its ability to affect change, even in just one man. The change is not only visible, it’s visceral, and captured on film for all the world to see. Lastly, we have The Square. A Netflix production, it’s garnered the most support across the board, and as such stands the best chance of winning the Oscar this year. The film puts the Egyptian Revolution and the protests of Tahrir Square in a clear light from the perspective of the people, the very demographic crying for liberty. Filmed on the political battleground that often looked like a warzone, the film captures first hand accounts from those involved on both sides, giving the world unfettered access to the truth behind the protests. 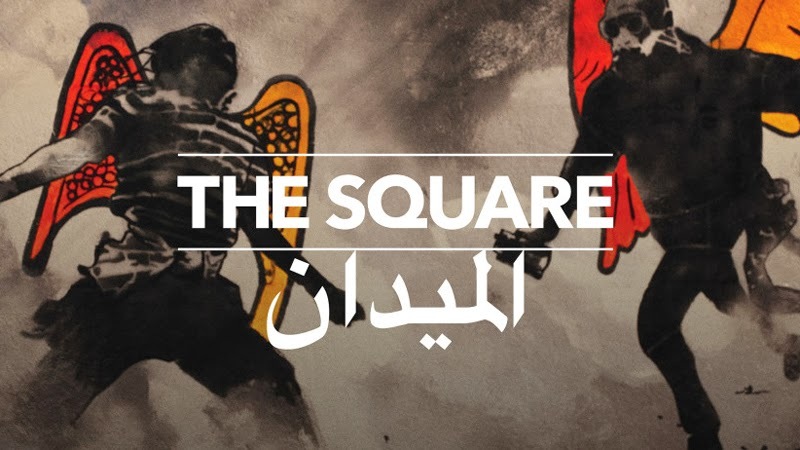 Aside from its monumental achievement, and from being an exceptional piece of documentary filmmaking, The Square has been garnering awards across the board. 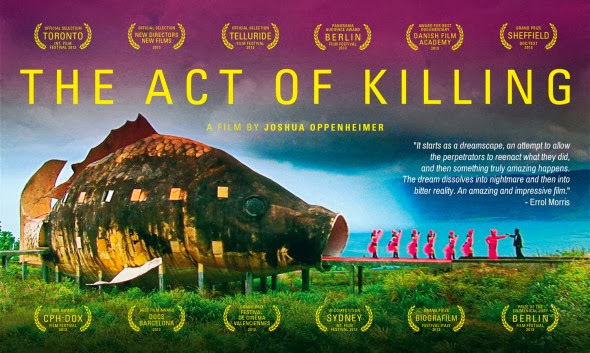 Winner of the People’s Choice Award for Documentary at 2013’s Toronto International Film Festival, it’s also taken the International Documentary Association’s Best Feature award, and The Director’s Guild of America’s Best Feature Documentary award. It won the Audience Award for World Cinema Documentary at Sundance, was in the National Board of Review’s Top Five Documentaries, and won the Documentary award at the Dubai International Film Festival. Its praise is irrefutable, and it is likely the Titan of this category. The nominees this year in this particular category are all solid. Pharrell Williams’ “Happy” is infectious. 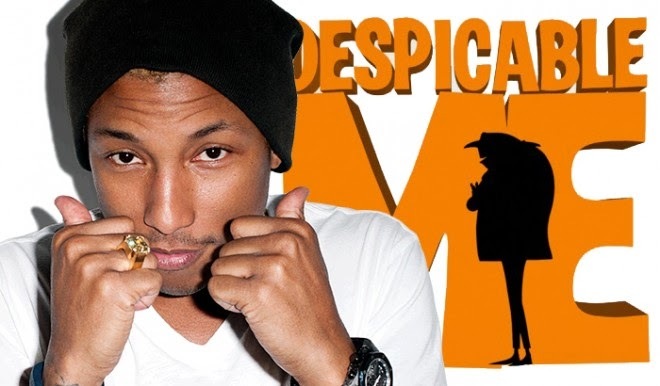 It’s perfect for Despicable Me, and, as the video will suggest, it’s impossible not to dance to. 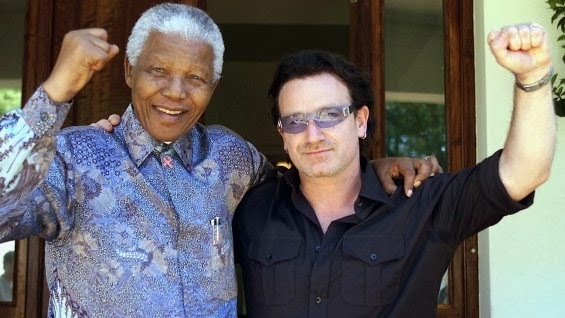 U2’s “Ordinary Love” from Mandella: Long Walk to Freedom is a perfectly lovely song, but winds up feeling a little flat. And then you have Karen O and Spike Jonze’s “Moon Song”, a stripped down acoustic lullaby from the surprisingly tender Her. An intimate and delicate song, it’s absolutely stunning. 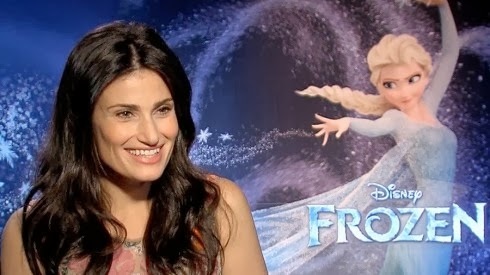 But the winner this year will likely be “Let It Go” as sung by Idina Menzel in Frozen. With all the love this film is deservedly receiving, it seems only fitting that its song about perseverance and self-acceptance take the award. This year’s Best Picture nominees are a ramshackle group of things that don’t belong. I still can’t quite wrap my head around Captain Philips, American Hustle, Philomena, or, honestly, Nebraska. The inclusion of ten films rather than five still baffles and aggravates me. But, alas, such is the way of the Academy. I’ve come to expect far less. Sadly, I’m still surprised. 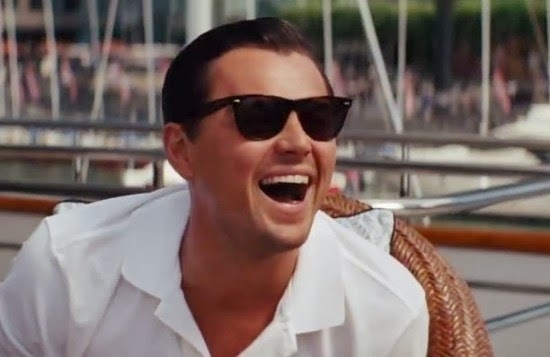 The Wolf of Wall Street, though oddly subversive, and the subject of much heated critical debate, is not best picture quality. It’s barely on the radar for the category – though still a clearer contender than Nebraska, Philomena, and Her. Likewise, Best Director won’t be going to Scorsese. He won in 2007 for The Departed, so it seems very unlikely that the Academy would give it to him again so soon, especially with two Titans in the ring, and one “dark horse.” In spite of all of its critical praise, Dallas Buyers Club won’t take the title. Nor will the charming and heartwarming Her. Nebraska and Alexander Payne will likely be left out in the cold, as well, alongside Philomena and Captain Philips. And then there was Gravity and American Hustle, the two films and their respective directors who may share these most prestigious awards. While it received universal praise, Gravity is just not the best picture of the year. It’s a beautiful film, to be sure, but that’s about it. 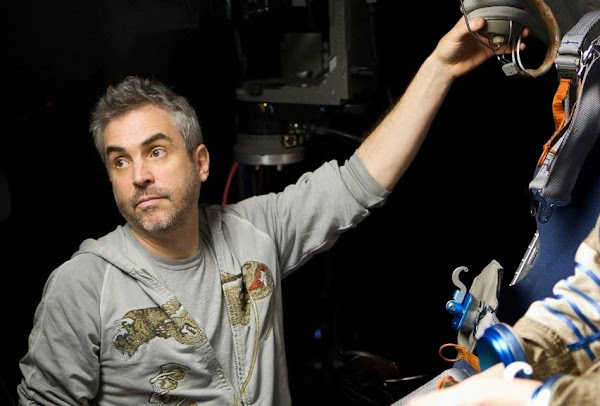 Alfonso Cuarón, however, could possibly take the Best Director nod for that very reason. It’s a well-directed film, even if the end result is imperfect. He’s also been nominated three times previously for Y Tu Mamá También and Children of Men. He has a win coming his way, and this is likely his year. 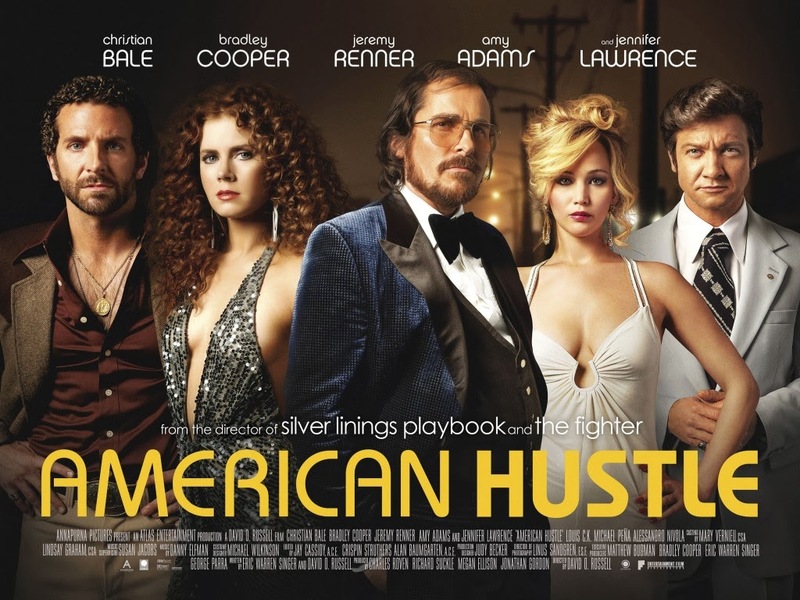 American Hustle could take the Best Picture category. 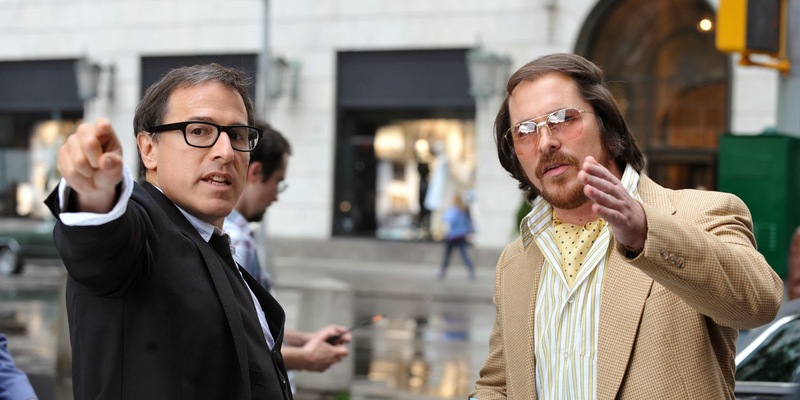 David O. Russell has been nominated twice before for directing, just last year for Silver Linings Playbook, and in 2010 for The Fighter. Both films had numerous nominations in their respective years. And while I don’t think he’ll take it for directing, it’s not a stretch to think that American Hustle could earn him the Oscar. Hustle’s garnered tons of press, and its theatrical release so close to the Oscars could prove a leg up. It has a whopping ten nominations at this year’s Academy Awards, won Best Motion Picture Comedy or Musical at the Golden Globes, took home the Outstanding Performance by a Cast in a Motion Picture award from the SAG’s, and won Movie of the Year at the AFI Awards. It’s proving to be a force to be reckoned with. However, now that 12 Years a Slave tied with Gravity at the Producers Guild Awards, the Academy may change its tune. The PGA winner for Outstanding Producer of Theatrical Motion Pictures has taken the Best Picture Oscar the past six years running. It’s hard not to bet on those odds. Meanwhile, with two of the most talked about films of the year tying for the title, this may clear up the odds. 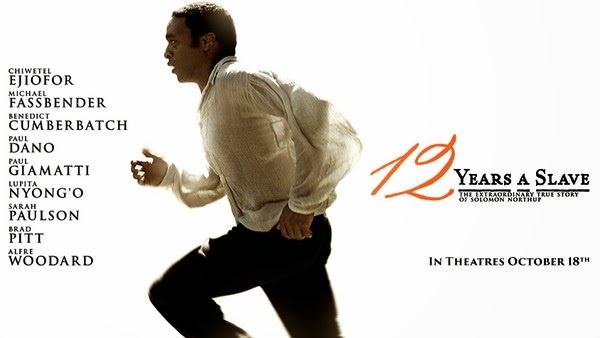 12 Years a Slave clearly deserves the win. Out of every film nominated, it has the most merit, and is of the highest caliber. While it strays away from the stoic force behind McQueen’s remarkable Hunger, it opens up his body of work to a wider audience, without compromising artistic integrity. This will be McQueen’s first Oscar nomination for directing, so the Academy may feel like he’ll have ample opportunity to give it to him at a later date. However, he’d also be the first Black director to win the award. Considering the film he’s nominated for, this would be the perfect time to make history. Awarding McQueen the Best Director Oscar and Cuarón’s Gravity Best Picture seems the most logical progression of events. 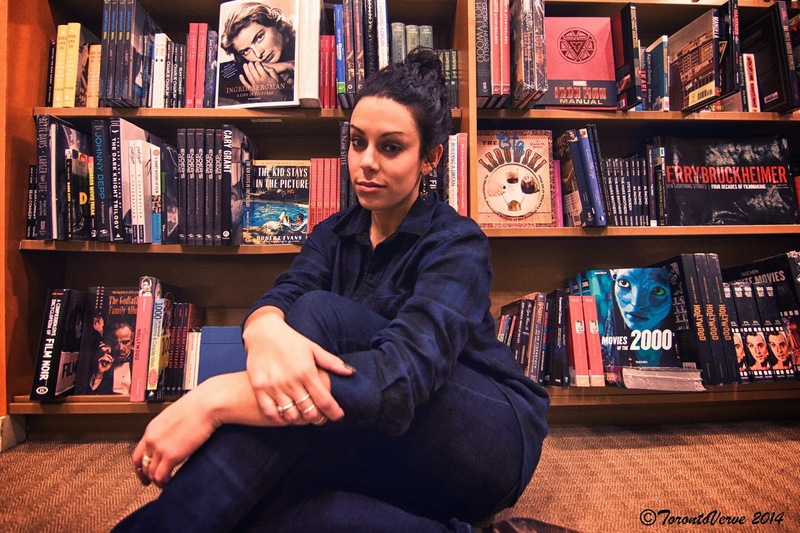 A very special thanks to Ariel Fisher for sharing her Oscar predictions with us. Check out Ariel's latest film reviews on her blog The Fish Bowl and follow her on Twitter. Watch the 86th Academy Awards on CTV Sunday March 2nd at 8:30pm EST.